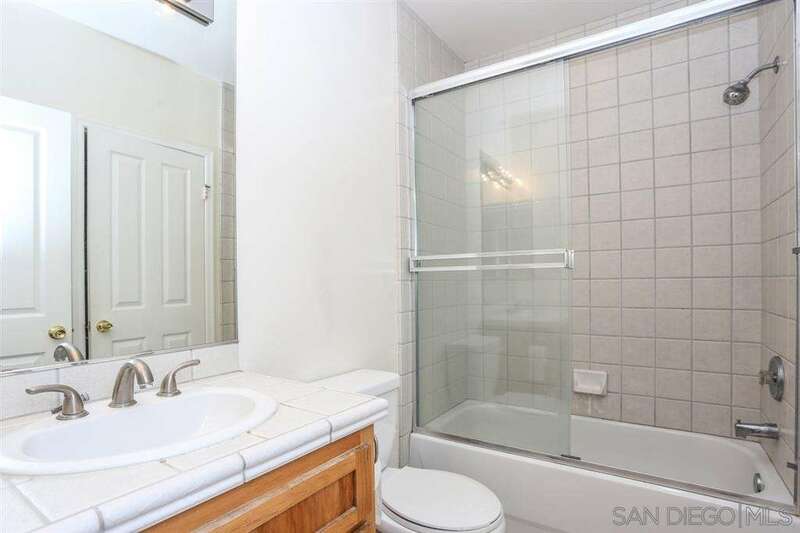 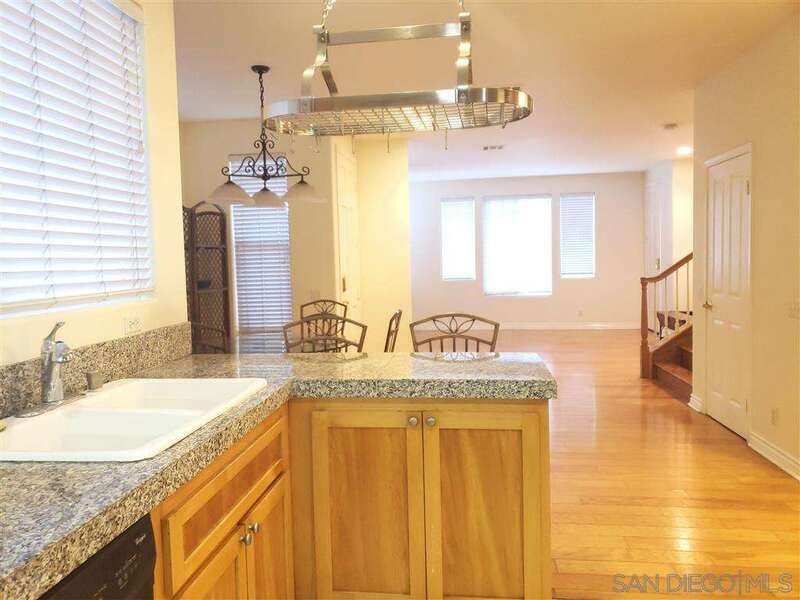 The fact of this home is walking west -straight to the Pacific Ocean.Enjoy a sunset every day there.One of four in a small complex near but not in the hub of Pacific Beach.Enjoy walking to local establishments and amenities like Pueblo, the PB farmers market, Whole Foods, gyms, yoga studios, Pangaea. 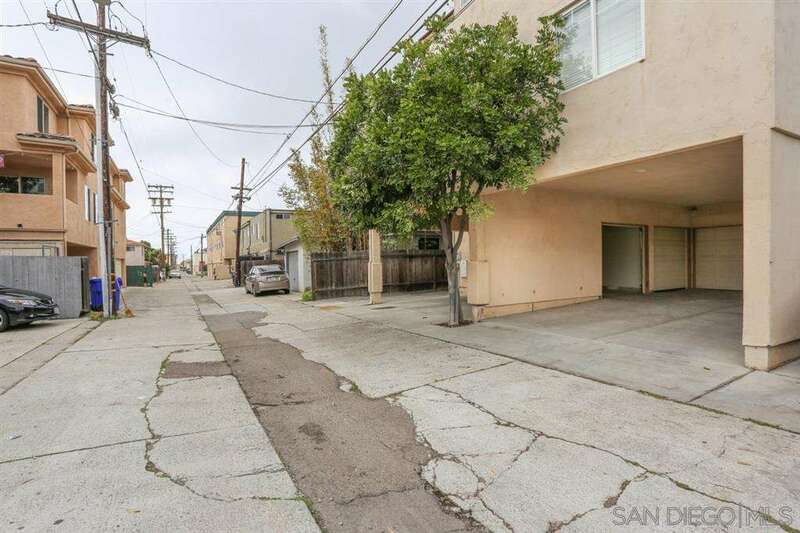 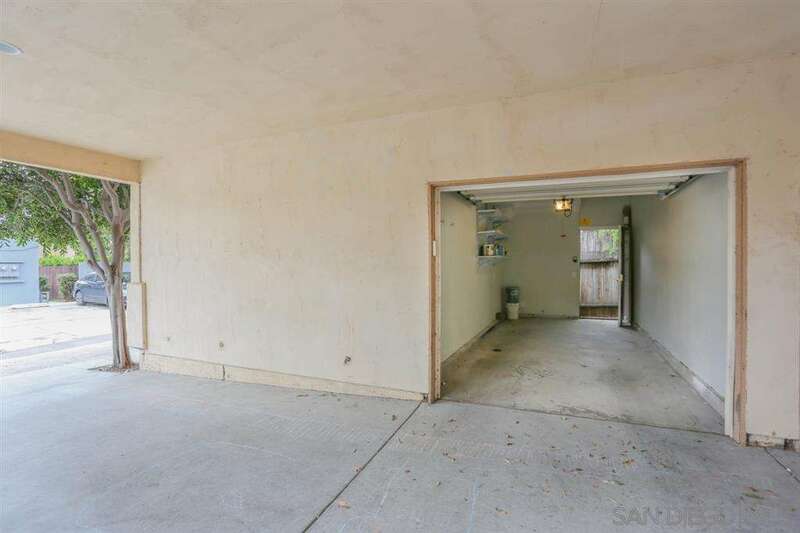 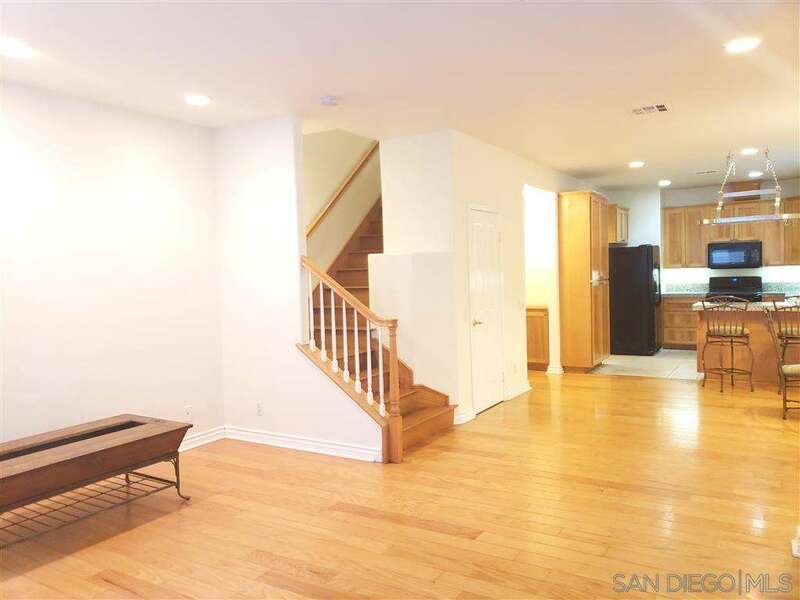 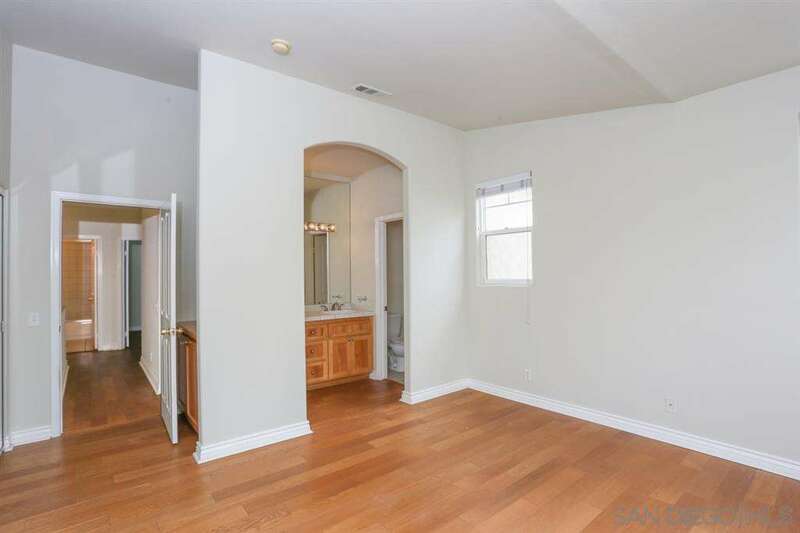 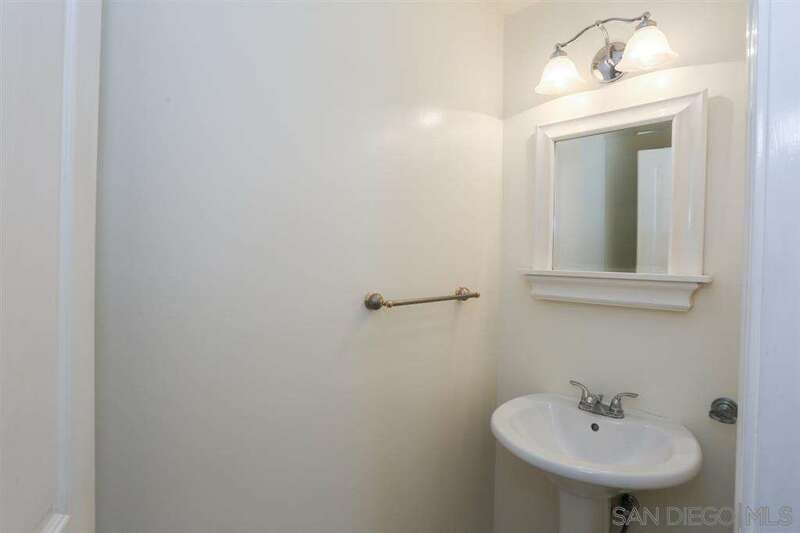 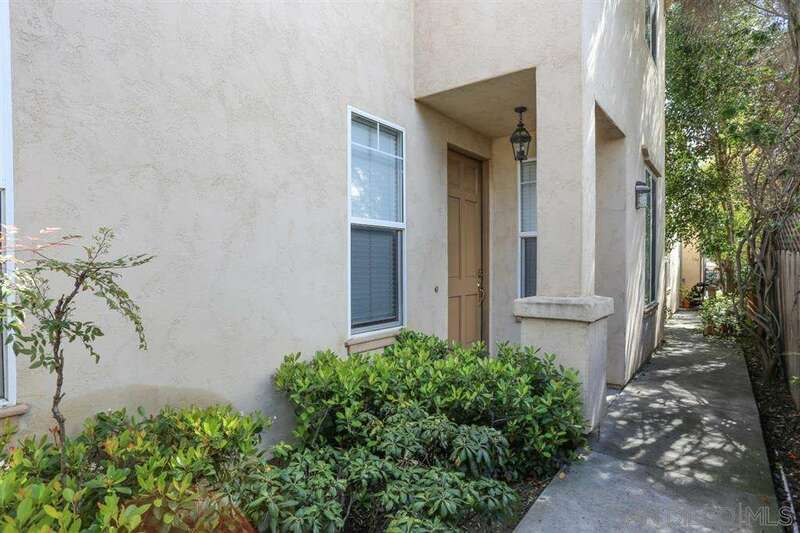 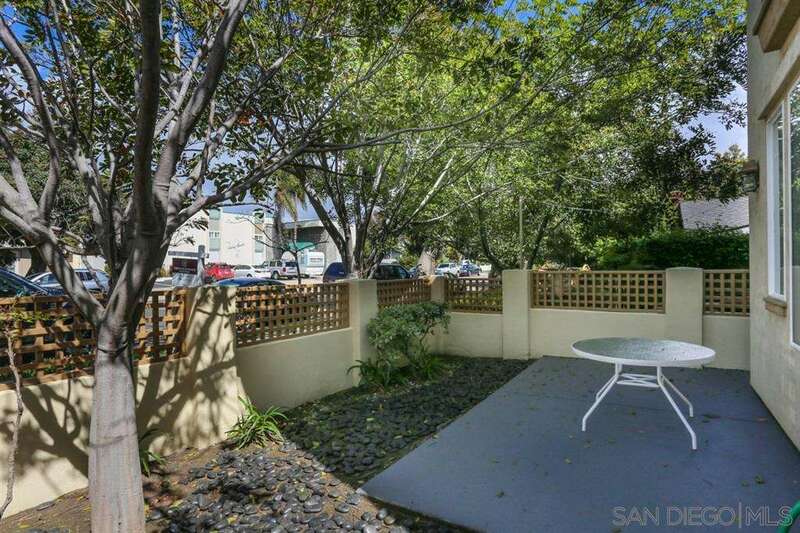 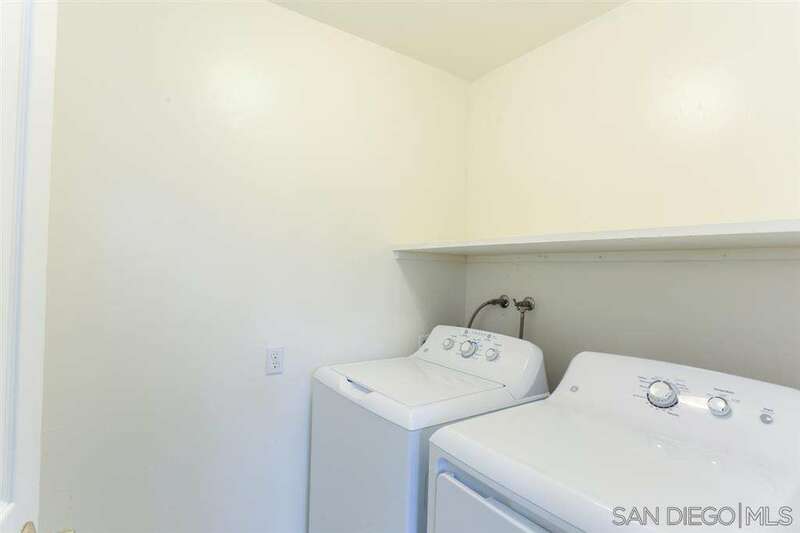 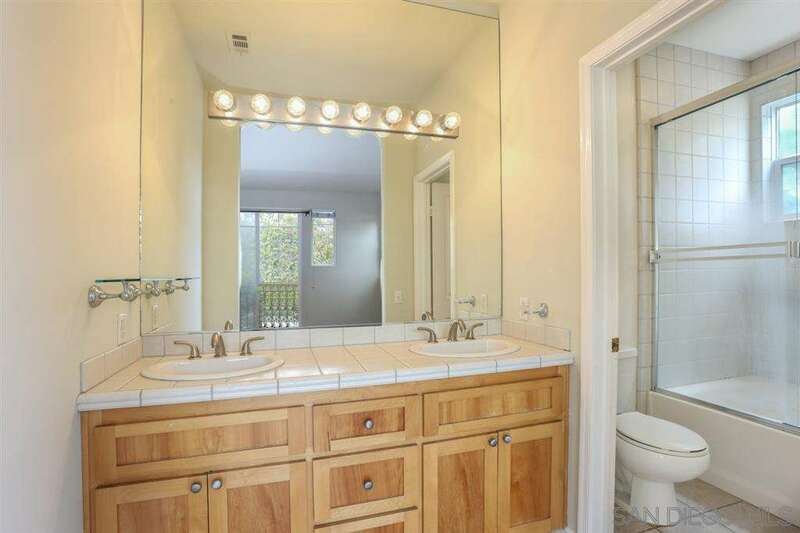 This home is a 3 bedroom 2 1/2 bath.In unit laundry,1 car detached garage with 1 additional parking space. 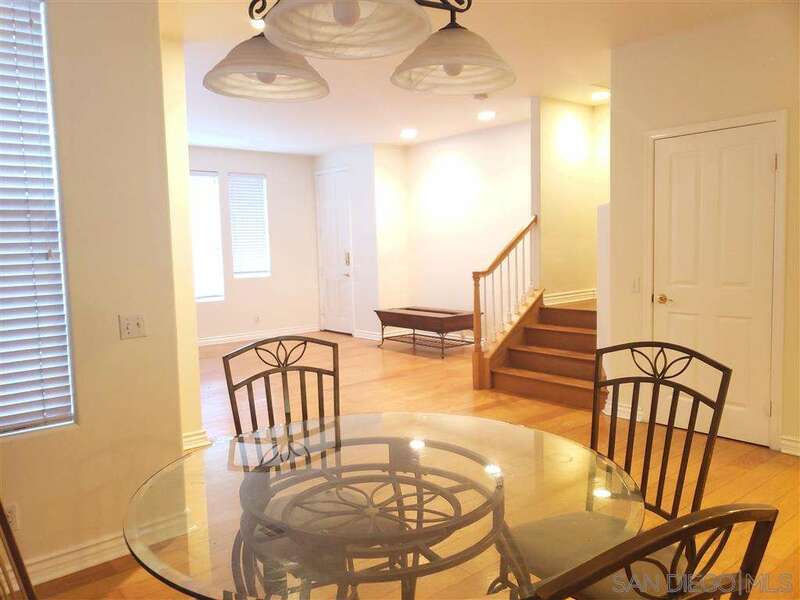 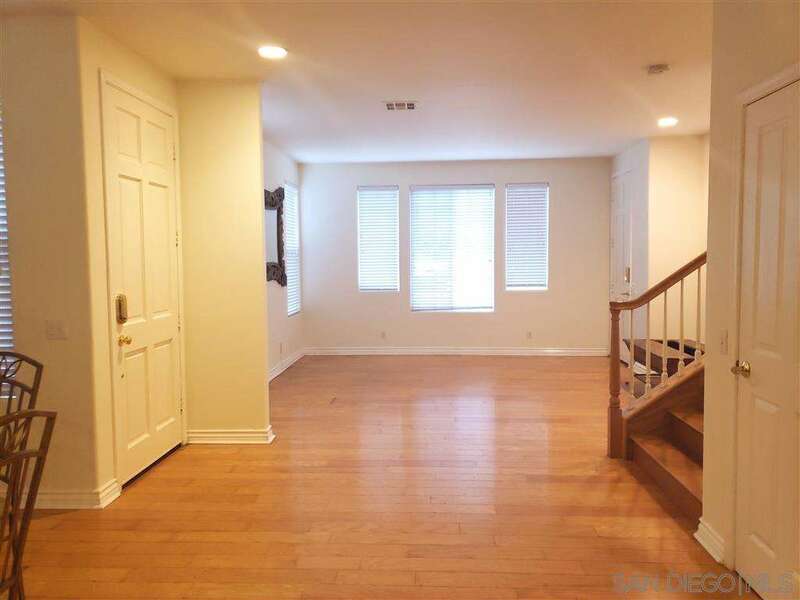 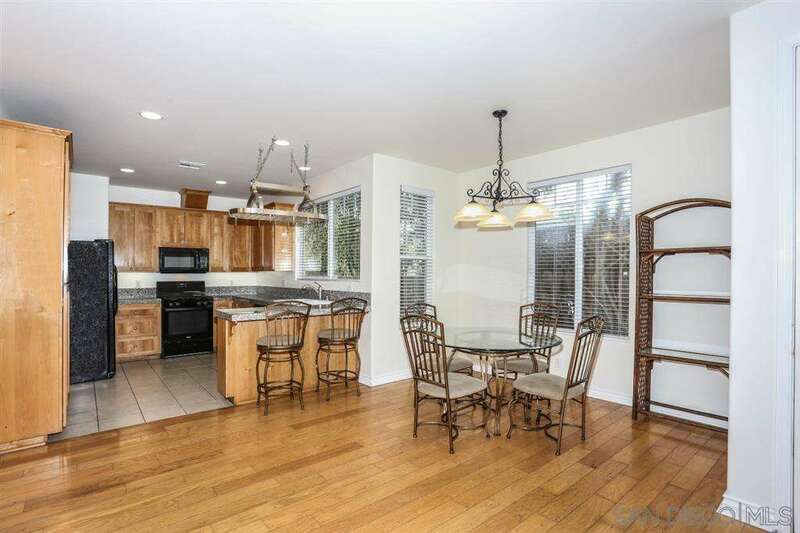 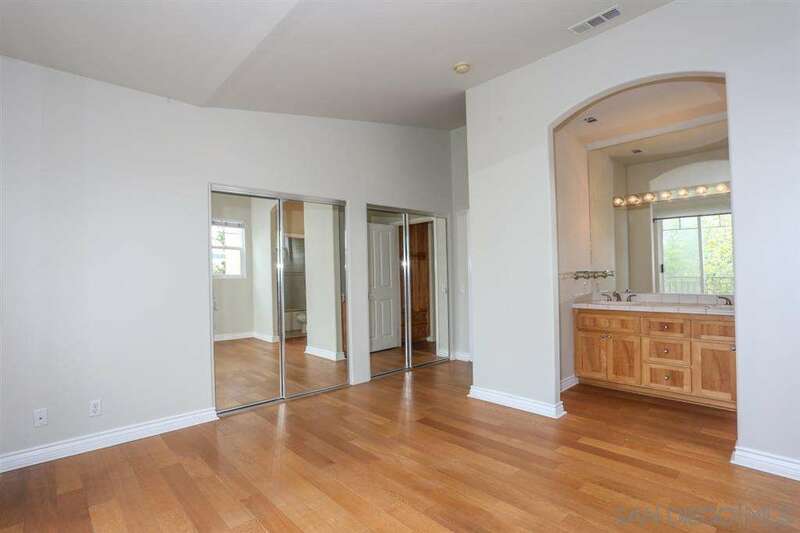 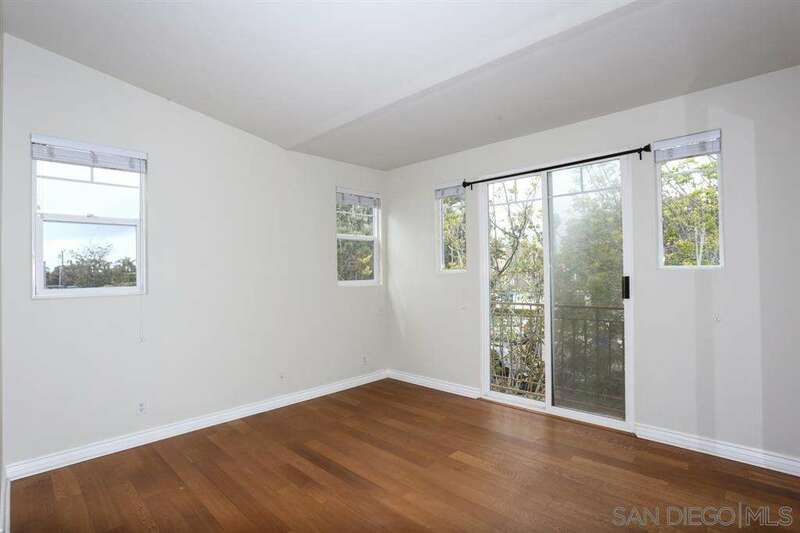 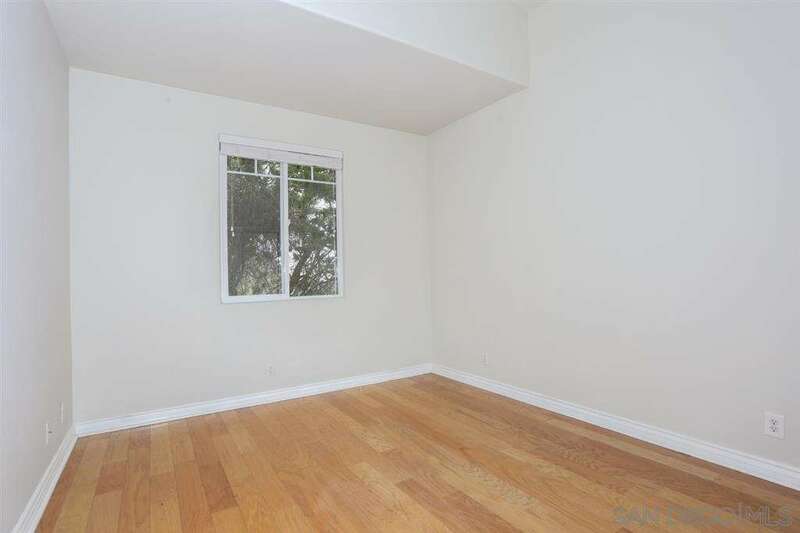 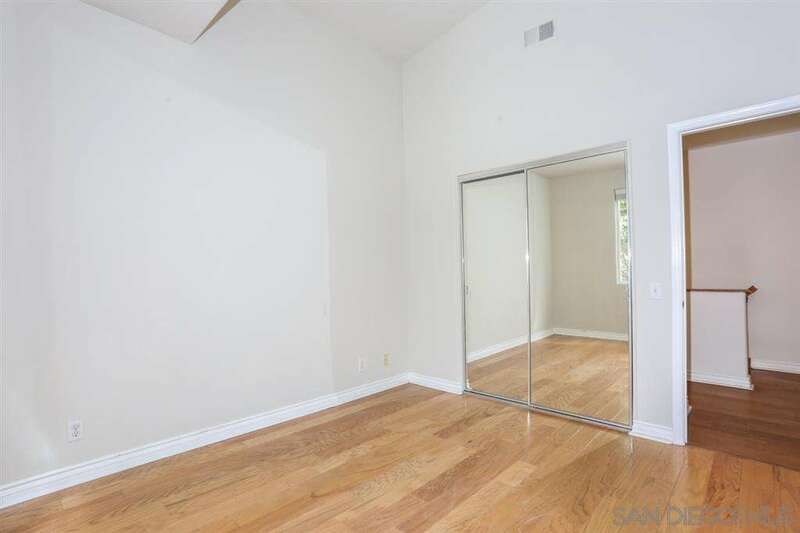 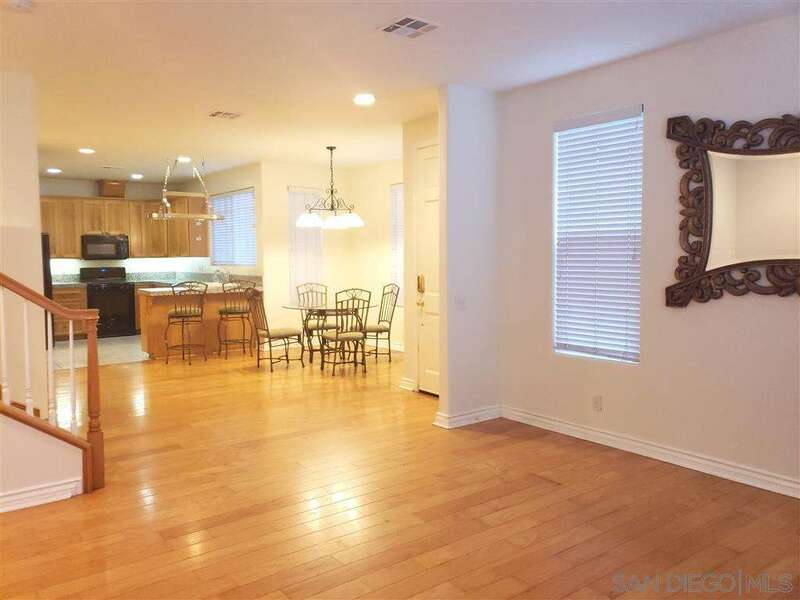 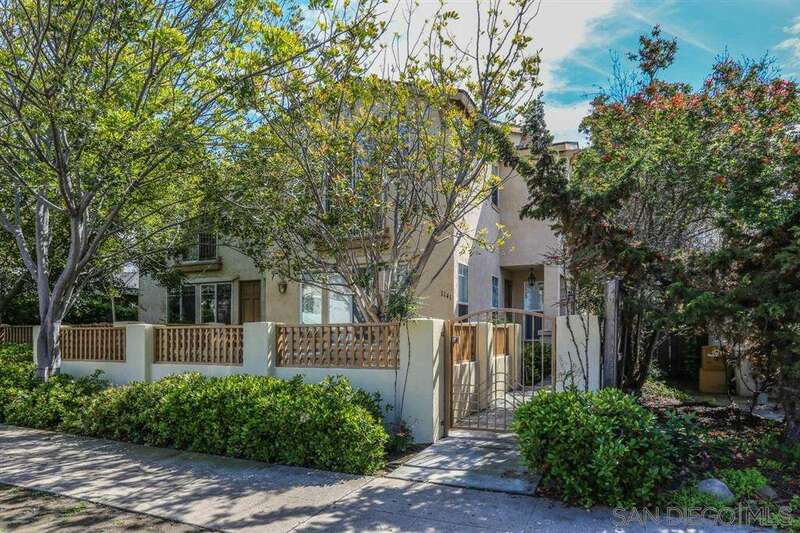 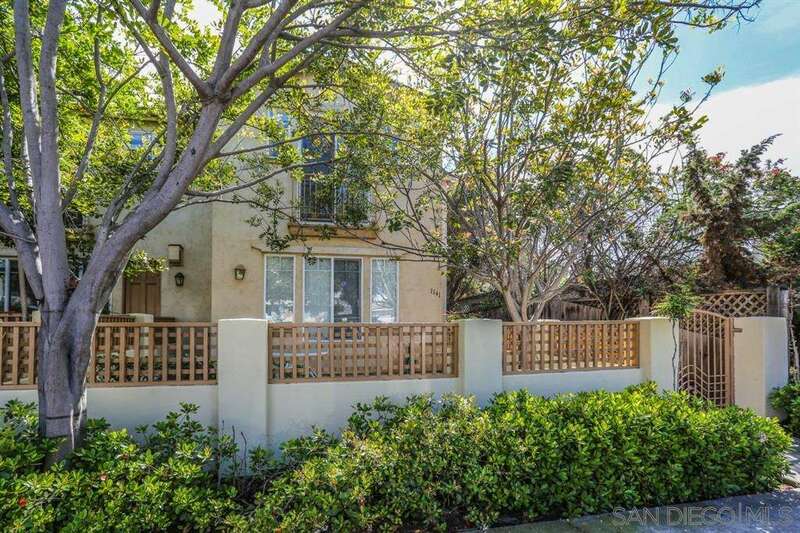 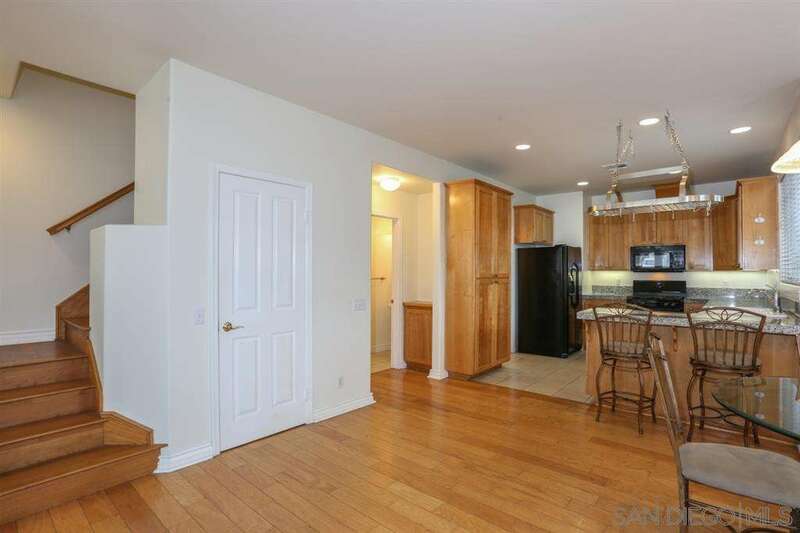 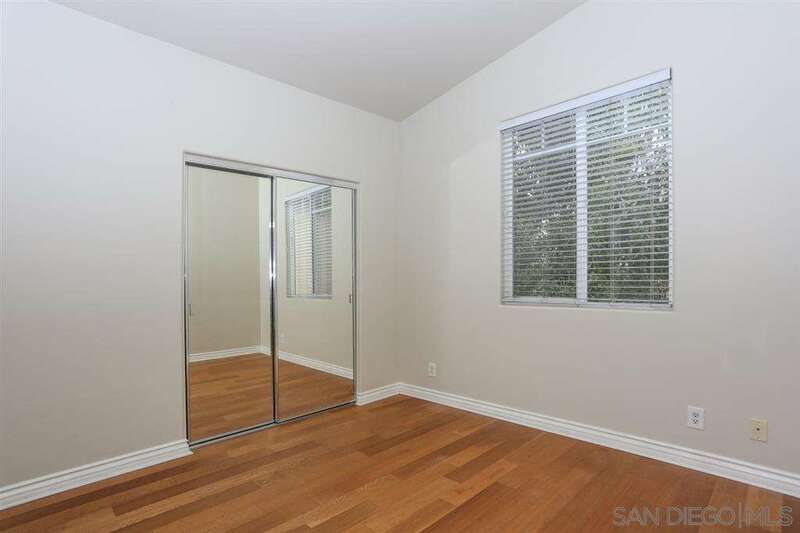 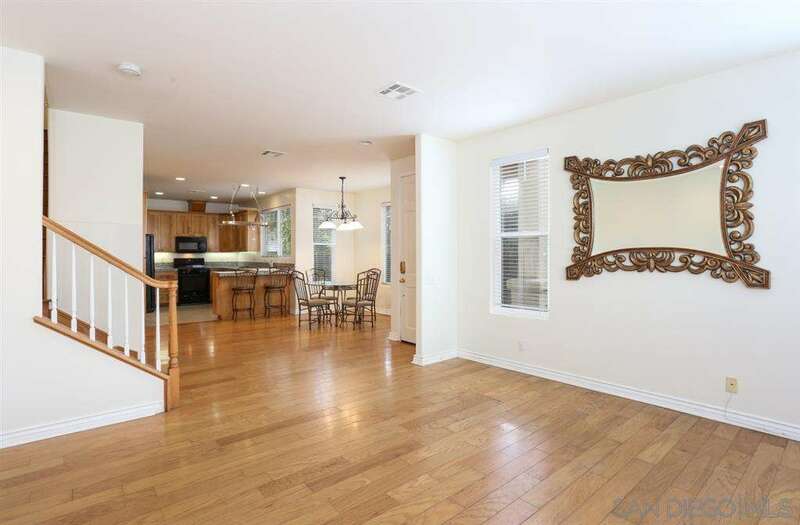 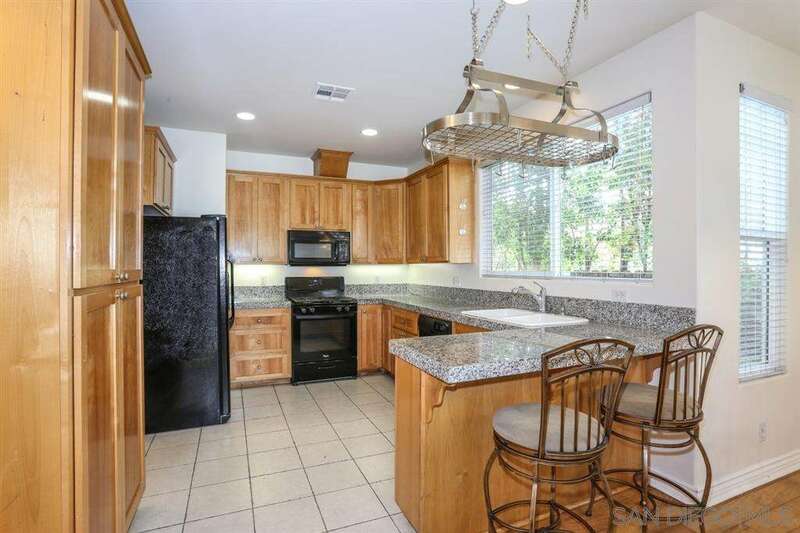 Light hardwood flooring, open kitchen concept enhancing entertaining life.Outdoor patio.Gated.